Jacksonville, N.C. - Showing his deep appreciation for the hard work and effort that everyone on the Stevenson Motorsports team put in through an incredible 2013 season, team owner Johnny Stevenson and his wife Susan invited the entire team to be a part of the final GRAND-AM banquet in New York City. With so many team members on hand for the evening, the night got even more special as the team was thrilled to accept the fan-voted “Rolex Moment of the Year,” as Stevenson Motorsports’ Rolex Series drivers John Edwards and Robin Liddell were presented the honor for their run of three consecutive Rolex Series GT Class victories at Barber Motorsports Park, Road Atlanta, and Detroit. The accomplishment capped off an outstanding year for the North Carolina-based team. The group not only claimed the North American Endurance Championship (NAEC) with a strong final round performance at Indianapolis Motor Speedway, but the team also placed third in the final GT championship standings with the No. 57 Camaro GT.R and second in the final CTSCC GS championship standings with the No. 9 Camaro GS.R. The group earned four wins and five podiums in Rolex Series competition as well as two wins and six podiums in CTSCC GS competition as Edwards shared the driving duties with fellow American pilot Matt Bell once again in 2013. While the 2013 season was one full of highlights, it didn’t come easily as the team had to fight back from a less than ideal start to the season. 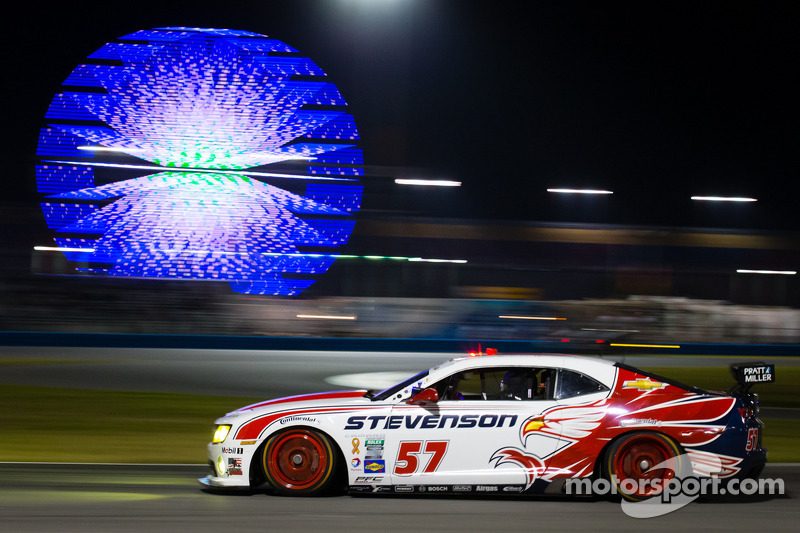 A pair of challenging races in the season-opening event at Daytona (transmission) and at Circuit of the Americas (contact) saw Stevenson Motorsports starting the championship campaign on the back foot, way down the Rolex Series championship order. The team was also looking for more in the CTSCC campaign after finishing sixth at Daytona and 10th at Circuit of the Americas. But the team came back - in a big way. The third round of competition at Barber Motorsports Park not only saw the No. 57 Camaro GT.R of Liddell and Edwards lead 40 laps to take Stevenson’s first victory of the season, but the No. 9 Camaro GS.R of Bell and Edwards also enjoyed the spray of champagne that same day on the Barber podium with a run to second place at the Alabama road course. That kicked off a string of strong showings with the team taking an unprecedented double-victory at Road Atlanta by claiming top honors in both of the GRAND-AM race events. The record-setting day also marked the 50th GRAND-AM/ALMS victory for Mike Johnson as a team manager or owner and it was also the 15th Rolex Series victory for Stevenson Motorsports. It was the 20th Rolex Series win for Robin Liddell, who has driven for the team since 2008, and it marked just the fourth time in GRAND-AM history that a driver won both the Rolex Series and CTSCC events on the same day as Edwards notched the double. Continuing the win-streak, Stevenson Motorsports went on to win the Rolex Series standalone event in Detroit with Edwards leading nearly half of the race. 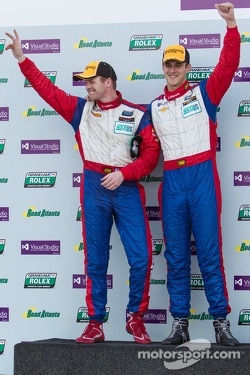 Similarly, Edwards and Bell went on to score their third consecutive podium in the following CTSCC race with a third place finish at Mid-Ohio. Stevenson Motorsports picked up win number four as GRAND-AM kicked off its second half of the season with the prestigious 6 Hours of the Glen. It was the second consecutive Glen 6 Hour victory for the team and the result propelled the team up in both the overall championship and the NAEC. A three-hour race at Indianapolis Motor Speedway was the third and final round of the NAEC and Stevenson Motorsports wheeled the No. 57 Camaro to second at the finish. Though Stevenson Motorsports had a tough outing in the first NAEC round at Daytona with the mechanical issue, the group came back in the second two rounds to lead at both the halfway point and at the end of the 6 Hours of the Glen and claimed the NAEC title after a nail-biting finish in Indianapolis. Unfortunately the positive momentum did not carry over into the team’s CTSCC effort which experienced two frustrating outings at Indianapolis (contact) and at Road America (mechanical). But the organization was eager to turn its luck around and that they did when Edwards and Bell claimed their second victory of the season in GRAND-AM’s debut at Kansas Speedway. The victory put the Stevenson duo right back into contention for the championship title. 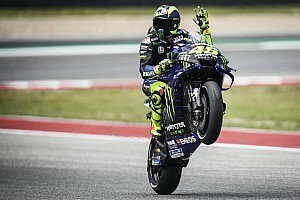 With two rounds remaining in each respective championship following Kansas, the championship battle heated up at Laguna Seca. Stevenson Motorsports saw two more positive performances at the scenic California road course in which the Rolex Series effort earned the pole and finished fifth while the Stevenson Motorsports CTSCC effort claimed another podium of second. The performance set up a final race in GRAND-AM history with the championships yet to be fully decided. 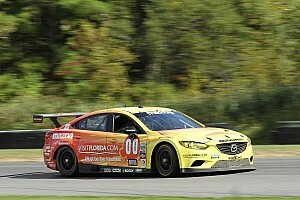 The margin in the CTSCC point standings between Stevenson and the championship-leading team of Rum Bum Racing was such that Rum Bum simply had to start the race in order to clinch the title. But Edwards and Bell fought until the very end with Bell very nearly taking the Lime Rock victory in the closing laps only to cede the lead on the final lap after a valiant battle with Billy Johnson. 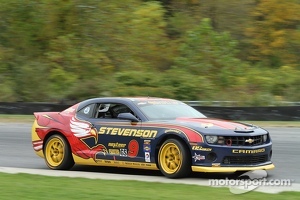 Stevenson took second at the checkered flag and secured second place in the final CTSCC championship standings. The margin in the Rolex GT point standings however was much closer with Stevenson Motorsports entering the final round at Lime Rock Park third – just 11 points out of the championship lead. The team entered two cars in the season-finale event with full-time drivers Liddell and Edwards in the No. 57 Camaro joined by sportscar veterans Jan Magnussen and Antonio Garcia in the No. 75 Camaro. 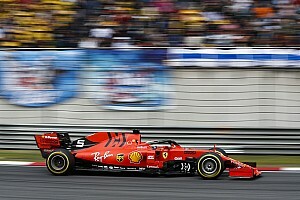 The title appeared to fall into Stevenson’s favor when the championship-leading car of Magnus Racing sustained significant damage in a major on-track incident in the opening laps of the race. But unfortunately, Stevenson was also hit by bad racing luck early on when a front tire lost pressure on Lap 54 and the No. 57 Camaro slid off into the Turn 1 run-off area. Having lost valuable track position, Stevenson Motorsports rallied back to take fourth at the finish and ultimately took third in the championship just 11 points shy of the title. But with seven poles, six wins, and 11 podiums earned in GRAND-AM competition throughout the 2013 season, the Stevenson Motorsports organization had its most successful GRAND-AM season to date and closed out the GRAND-AM era with a year full of highlights and fond memories as North American sportscar racing turns the page to a new chapter next year with the merging of GRAND-AM and ALMS into the TUDOR United SportsCar Championship in 2014. Having been so involved with GRAND-AM since its very first days, Johnson couldn’t help looking back-and looking forward. Stevenson Motorsports will announce plans for the 2014 racing season in the coming weeks. Thank you for the support in 2013, and see you at Daytona in January.